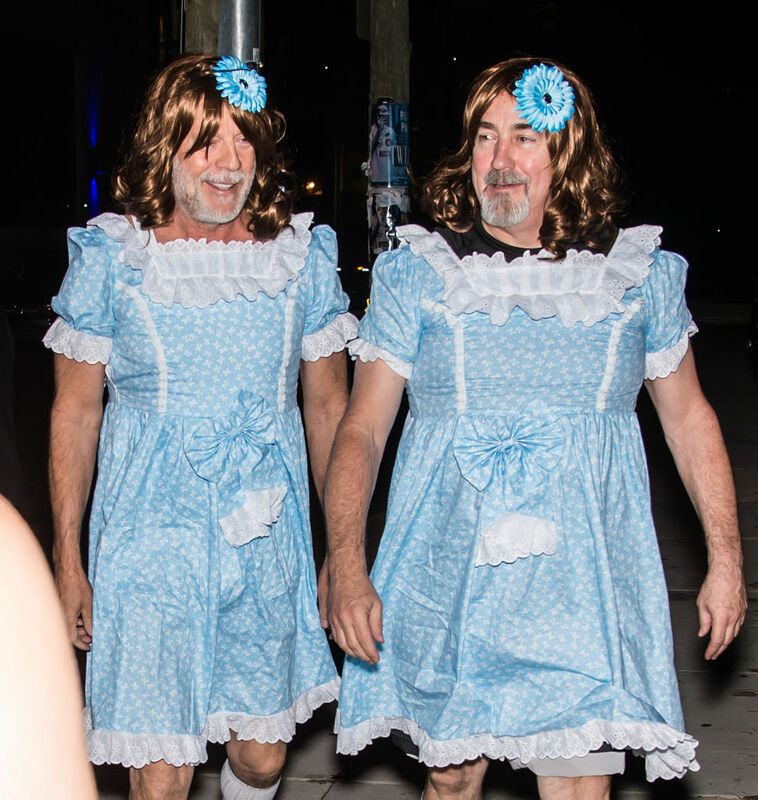 Halloween is the time of year where we get to dress up as something completely different – Bruce Willis definitely achieved that this year. 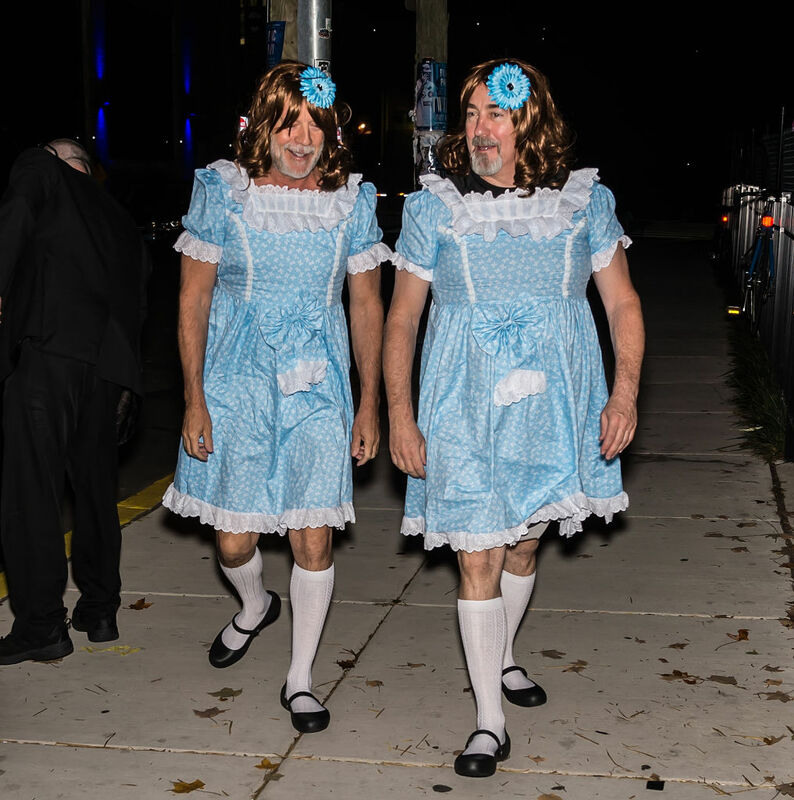 Attending director M. Night Shyamalan’s Halloween party in Philadelphia, Pennsylvania, Willis and his assistant Stephen J. Eads opted to dress as the female twins from the 1980 horror classic The Shining, the Mirror reports. 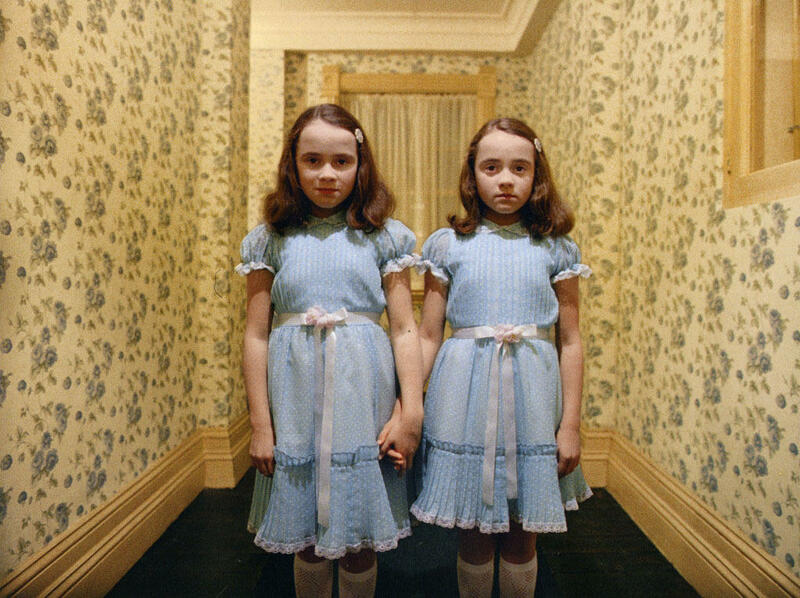 The effect is pretty incredible, although they haven’t quite managed the dead-eyed stare of the twins from the film. The grinning ear-to-ear does help to increase the awesomeness of the costume though to be fair. It’s a shame they didn’t hold hands like the girls in the film though, that would have added an extra-layer of confidence to this costume. 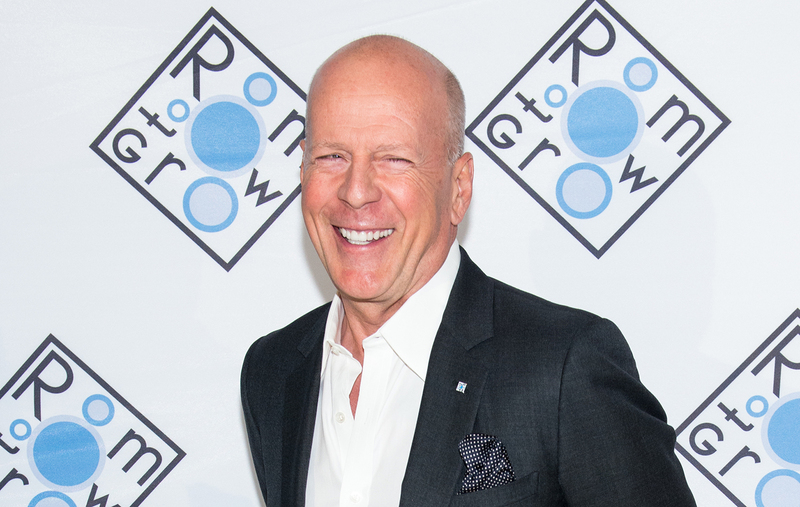 Bruce Willis, 62, has been established as a hyper-masculine action hero since 1988’s Christmas classic Die Hard so he has no need to fear a loss of face from being papped in a dress and stockings. It’s great to see people making a fool of themselves a little bit for Halloween. That’s what it’s all about, laughing in the face of death to the scare away evil spirits. The hotel that inspired the Stephen King novel recently made news after a couple photographed a ‘ghost’ while on a Spirit Tour. 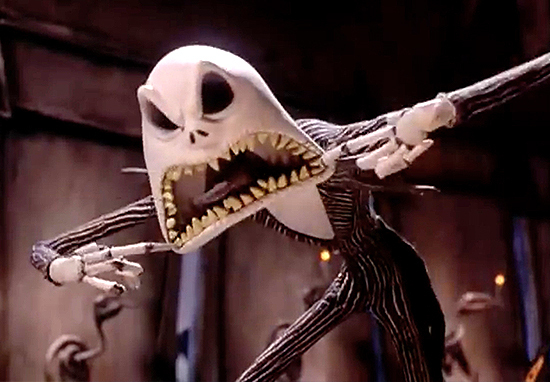 I for one am going to see if my girlfriend is up for stealing Bruce Willis’ costume idea for next year.